The glass cabinet is an example of modern furniture design, which embodied the best traditions of the usual cabinets and the latest processing technologies. Such furniture consists of glass in whole or in part, it can be used in a variety of premises for various purposes. The variety of shapes, configurations, colors and decoration of such cabinets is enormous. Glass can be tinted or transparent, colorless or with different shades. On it can be executed a picture, a pattern, an abstraction - all that will make the product from it unique and unusual. Fully glass cabinets for living rooms are most often used to display content. Exquisite dishes, porcelain figurines in the frame of air-glass will once again emphasize the delicate taste of the owner and his abundance. In the study there will be a suitable bookcase with glass doors, to showcase the best examples of a book collection. Glass in combination with wood or metal looks great. The style of such furniture will depend entirely on the overall interior of the room. And in the bedroom, the glass wardrobe will become a kind of replacement of the dressing room, allowing you to store a large number of things in a stylish translucent or transparent door. With this closet your interior will be very modern and beautiful. It is necessary to just do not forget to take care of the glass furniture, regularly wiping it with a special tool. Then it will be impeccable, which will undoubtedly affect the interior as a whole. Giovani glass always committed to providing a good service to stay in the market as the leaders in glass products. 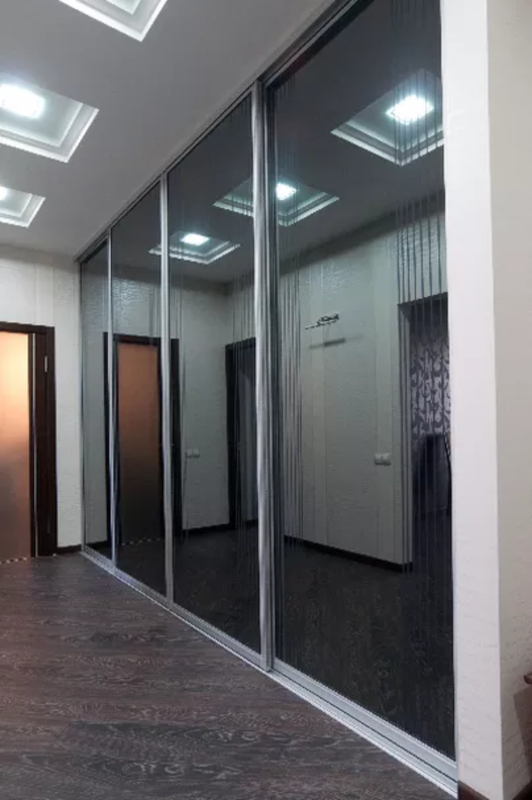 We are offering everything which is needed for your home or company in the field of glass and mirrors of all kinds.